How can I add warehouses? 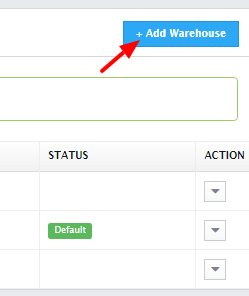 Orderhive offers multi-warehousing feature. 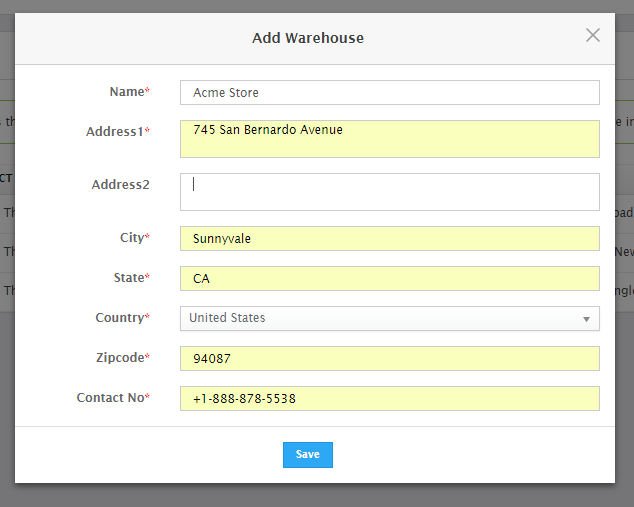 Every new Orderhive account comes with a default warehouse with the country you selected while registering. To add more warehouses, you need to upgrade your free plan to a paid one. Once you upgrade your plan, go to Warehouse from the Settings dropdown. Now, click on Add button available on the right hand side of the screen. Lastly, enter your location/warehouse details and click Save.